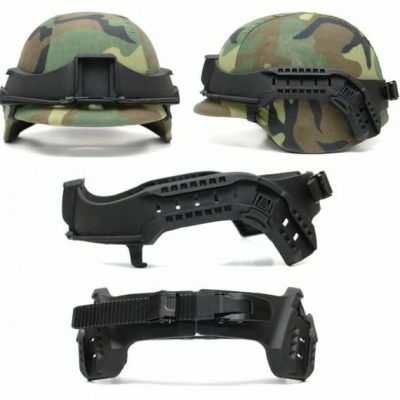 Standalone bracket with visor arms. 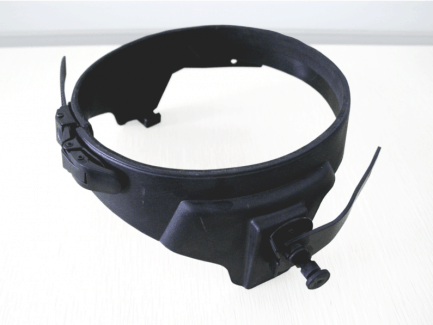 This replacement bracket snugly latches on any helmet and allows to mounting a visor. Made with lightweight high-strength nylon. 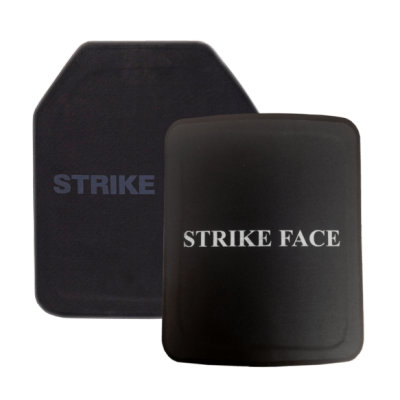 Vigard™ bracket replacement for ballistic face shields for military helmets. 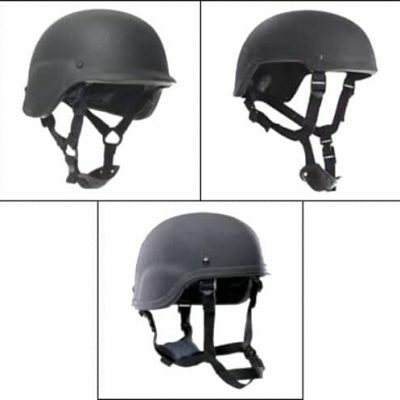 Vigard™ replacement bracket snugly latches on military helmets. This standalone bracket is the same mount used in our Vigard ballistic face shield system. 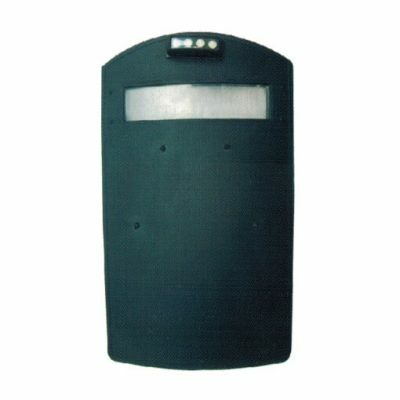 It’s made with lightweight high strength nylon. The bracket has a total of three positions 0°, 45°, and 90°, which easily adjusts to fit a wide variety of helmets. This also provides the option to add custom “Glass” to any helmet.